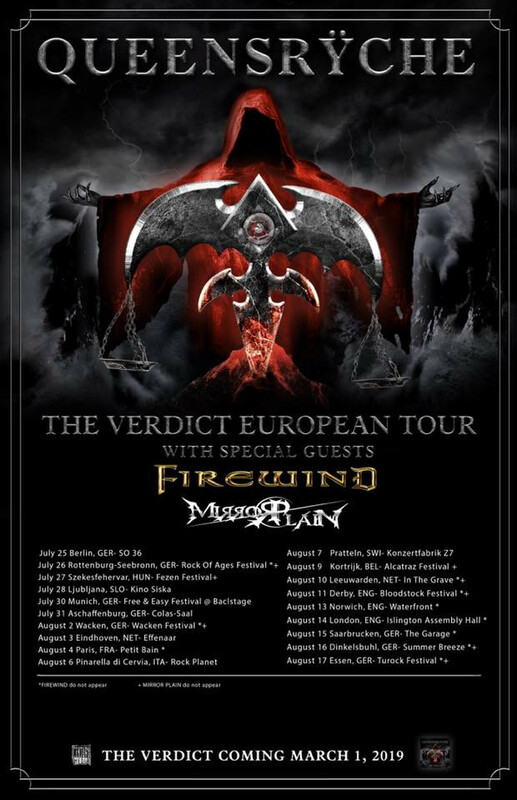 FIREWIND ANNOUNCE SUMMER FESTIVAL SHOWS + SELECT DATES WITH QUEENSRYCHE! 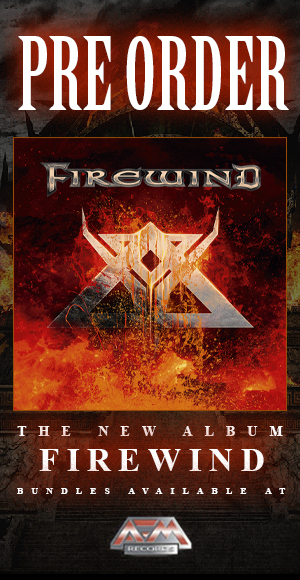 Firewind returns on stage in 2019! Already confirmed for some of Europe's biggest Metal festivals the Greek metallers will also be special guests of the legendary Queensryche on select dates! 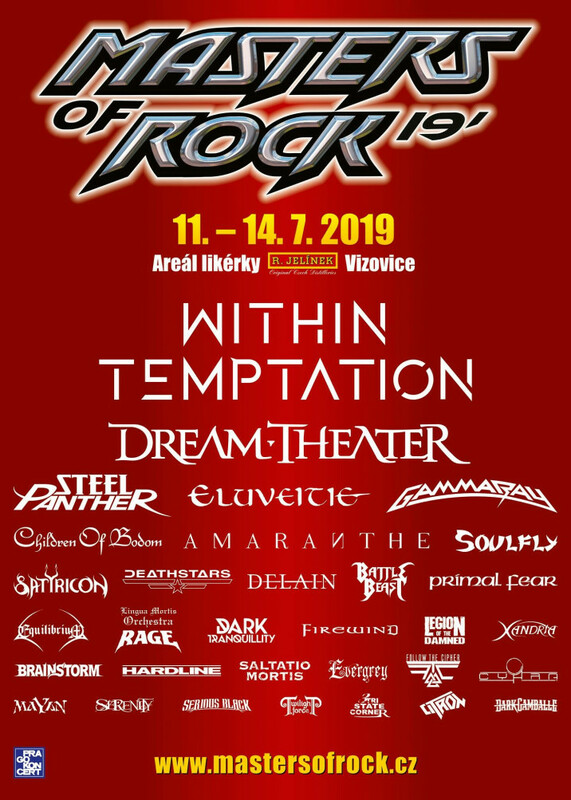 FIREWIND RETURNS TO MASTERS OF ROCK FESTIVAL IN 2019! 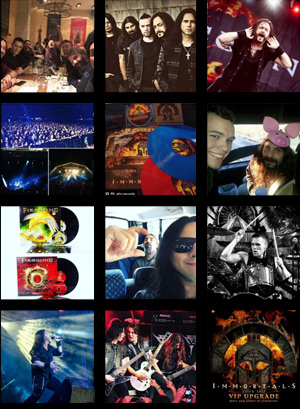 FIREWIND WRAPS IMMORTALS WORLD TOUR WITH WACKEN OPEN AIR PERFORMANCE! 64 shows in 25 countries and we just wrapped up the “Immortals World Tour 2017-2018” with an epic show at the world’s biggest Metal festival aka Wacken Open Air! Here’s a video recap. Thank you all for your support! We'll see you very soon again! 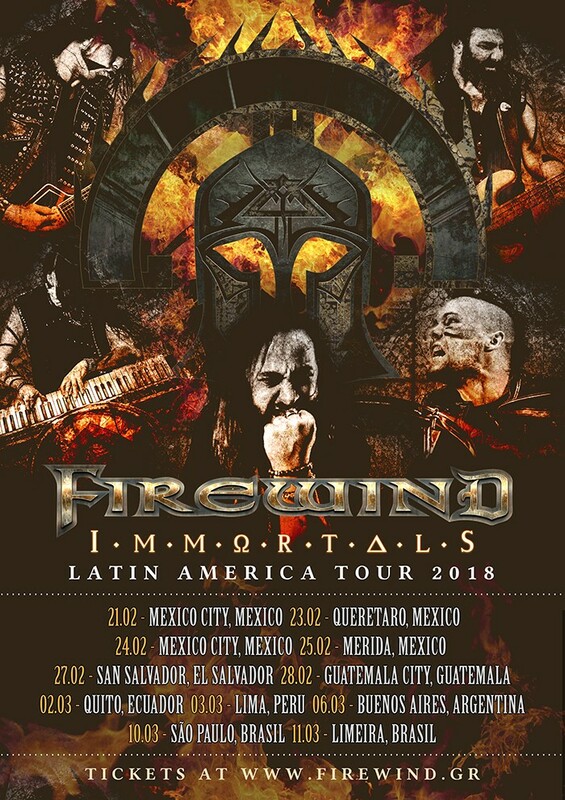 FIREWIND CONFIRM LATIN AMERICA TOUR 2018! 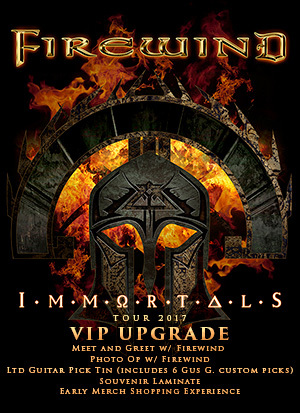 Firewind continue touring in support of their successful 8th studio album "Immortals" into 2018. The final leg of the world tour will see the band visiting Latin America for the first time ever in their career! Confirmed dates can be found below. More dates will be added! 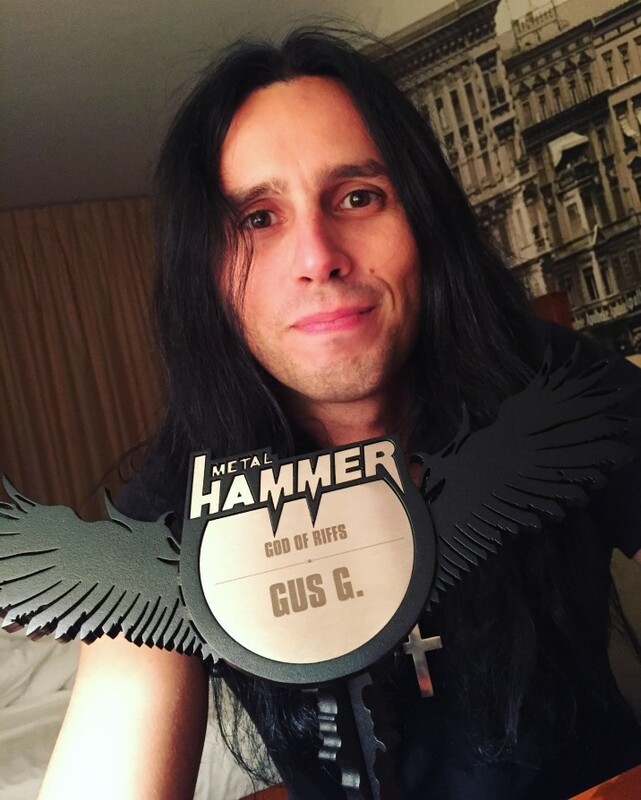 GUS G. WINS "GOD OF RIFFS" METAL HAMMER AWARD! "Thank you Metal Hammer for honoring me tonight with the God Of Riffs award! Such an acknowledgment from the Metal community means a lot to me & only makes me wanna get better & make some killer new riffs now!"